Nico Rosberg has revealed that he became a Formula E investor “some time ago” and the 2016 Formula 1 champion will give the series’ new car its first public demonstration. The former Williams and Mercedes F1 driver, who visited the 2017/18 FE season opener in Hong Kong and is a shareholder in the electric series, will drive the Gen2 car at next month’s Berlin event. “I’m really excited to get behind the wheel of the Gen2 car,” Rosberg said. “It will be great to experience this high-performance e-mobility car and let's see if I still have it in me! “It makes it even more special that I’m able to do this at the Berlin ePrix, as I’ve always loved racing in my home country - Germany. “Since my retirement, I’ve become very interested in the e-mobility movement and its potential to positively impact our society and our planet. FE CEO Alejandro Agag hailed Rosberg’s decision to invest in the championship and expressed his excitement at the upcoming inaugural running of the new car. 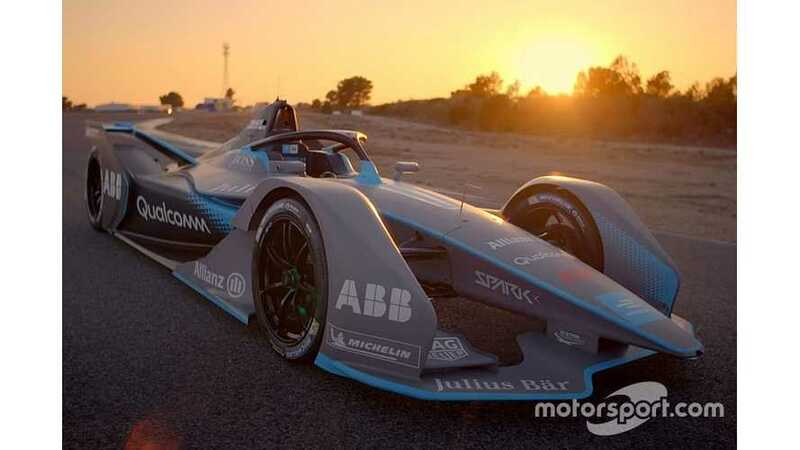 Seven of the nine season five FE manufacturers gave their new machines a first outing at the Monteblanco circuit in a group test last month – BMW and NIO were absent – but the running took place behind closed doors. The new car, which has increased battery storage compared to its predecessor that means drivers will no longer have to swap cars mid-race, was unveiled at the Geneva Motor Show last month. “It’s a very special moment to see a new car running for the first time in public and it requires an equally special name to have that honour,” Agag said. “To see a name like Rosberg taking the wheel of the Gen2 car in front of the German fans in Berlin is a great moment for the series.